 Show Beauty’s range of hair styling and finishing products embody sophistication and timeless elegance. Their unrivalled hair formulations target three major hair concerns; Volume, Repair and Moisture. 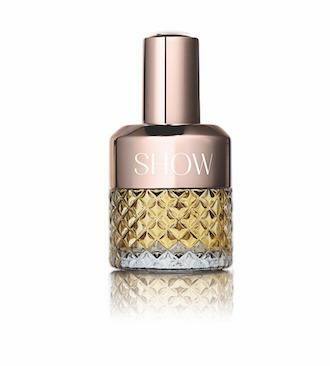 Show Beauty’s products have a distinct and exquisite fragrance developed by renowned French fragrance house, Givaudan. The products orchestrate together the perfect blow dry experience.